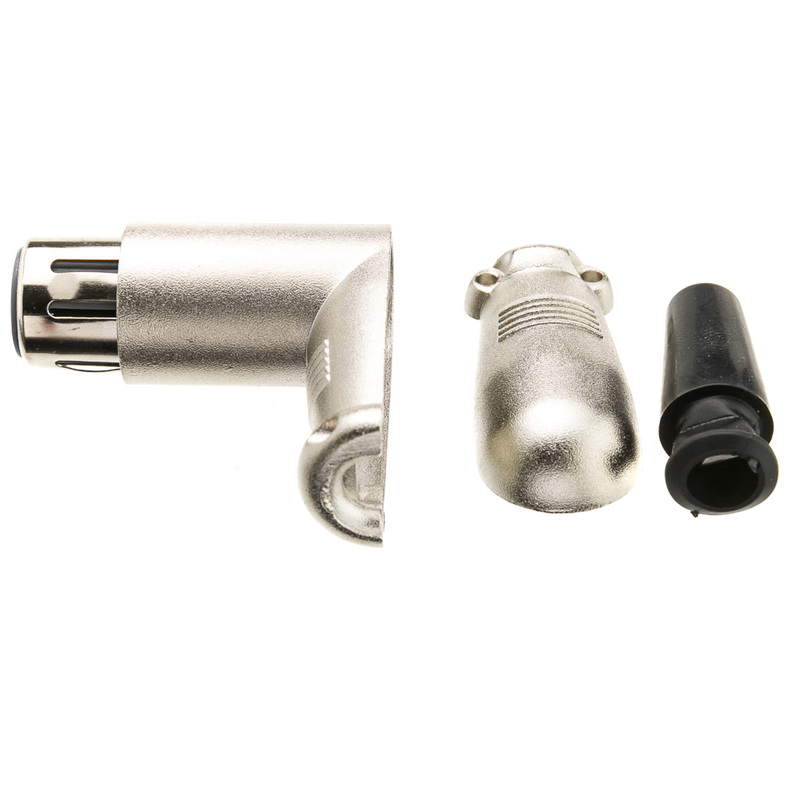 This XLR Female Solder Type Right-Angle Connector is the perfect addition to your professional audio system. 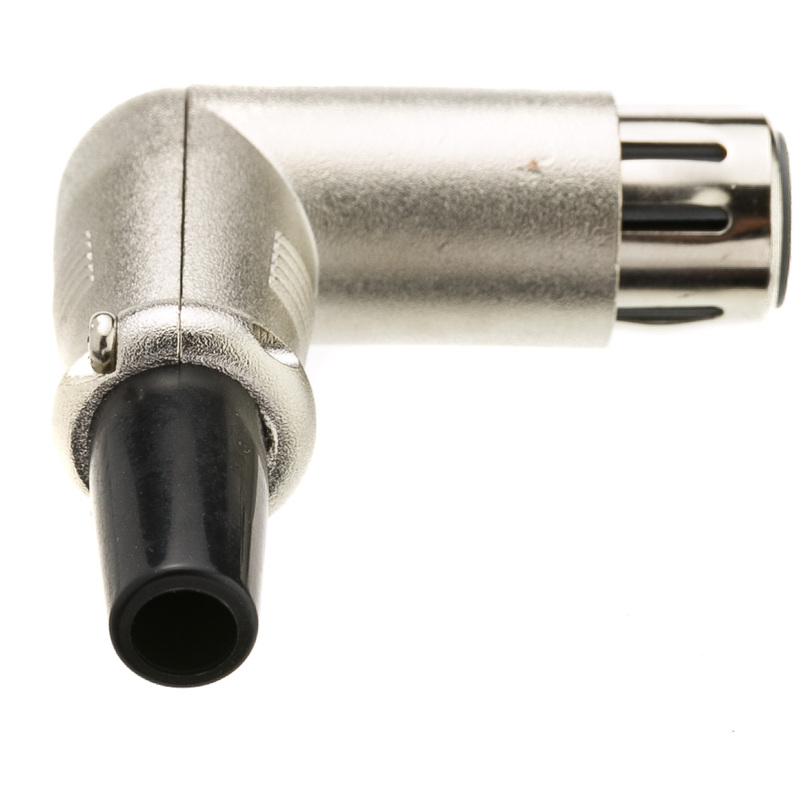 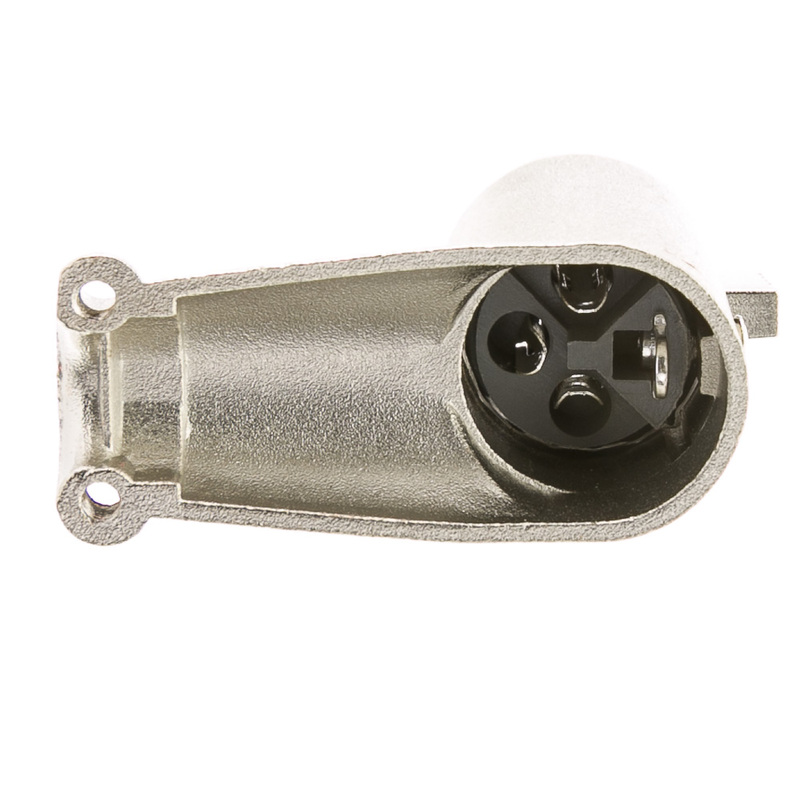 This right-angle connector will provide crisp and clear sound through continuous signal conduction. 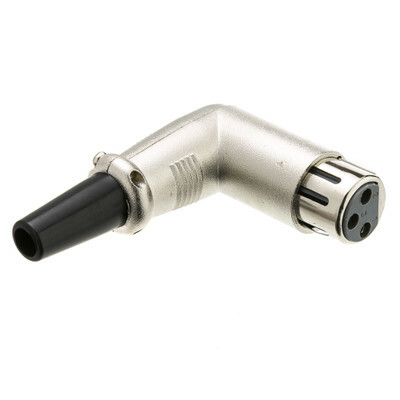 This connector has an OD of 6mm and has 3 Conductors.